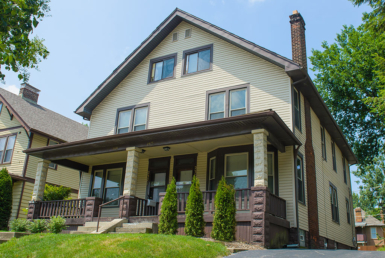 Finding a quality rental property can be overwhelming, so we have developed this easy to use site to showcase our well-maintained and affordable rental properties and provide additional resources on the rental process. 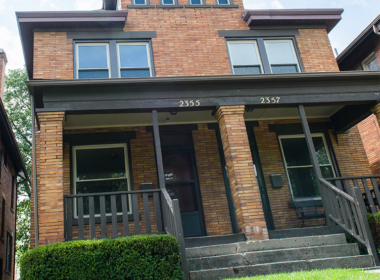 And unlike most campus property rental companies that charge 12 months rent for only 11.5 months, OSU Premiere Properties provides residents with a full 12 month agreement. 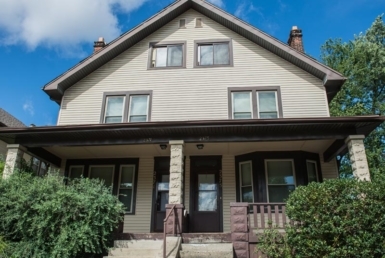 These rentals are located north east of The Ohio State University campus and minutes from Clintonville, Columbus State Community College, The Short North, downtown Columbus and the popular Arena District. Security and safety is a top priority and our philosophy is simple. The condition of all properties are finished and maintained to the extent that our families would feel safe and comfortable living there. OSU Premiere Properties employs only qualified contractors with trustworthy backgrounds to insure the continued safety of residents and properties. 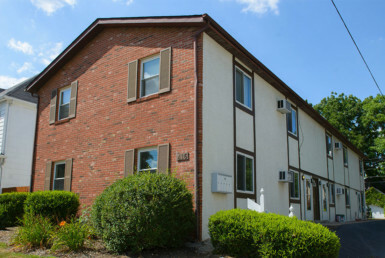 In addition, we seek to rent to individuals who will respect and appreciate the quality of these units. This creates a better environment for neighbors, especially in multi-unit properties. 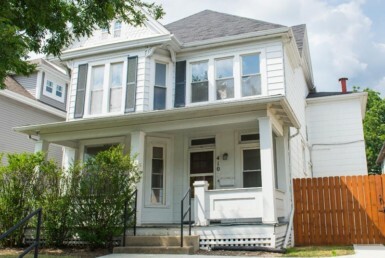 These rentals have undergone extensive renovations including updated kitchens and bathrooms, new appliances and HVAC systems plus energy saving windows and doors. Additional long-term improvements to these rentals have included new concrete steps and walks, asphalt parking lots and even new roofs. 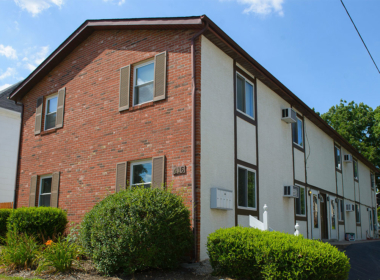 The exterior of our properties is an important aspect that includes maintained lawns and landscaping and many have available off-street parking. All properties are non-smoking and pets and/or animals are strictly prohibited, no exceptions! South of Hudson St. on the east side of North High, Old North Columbus and the University District are situated within minutes of The Ohio State University in Columbus, Ohio. The housing stock is a mix of single and multiple family homes with occasional smaller apartment complexes. The majority of the homes were built prior to 1930, and represent a variety of styles from basic American foursquare to other types of revival style architecture. These neighborhoods were also initially developed as “streetcar” developments, the intention being that most residents would rely upon the High Street streetcar lines to travel to downtown Columbus. Garages for the earliest developed streets are accessed via alleys behind the properties. Old North Columbus has had a long history of restaurants, bars, and music venues, which still holds true today. With the core of commercial district located along High Street, the businesses in the neighborhood range from grocery stores to barber shops, but primarily this has been a popular entertainment district for students at Ohio State. All property visits must have a scheduled appointment with the landlord. All available rental properties are for the 2019-2020 school year unless otherwise stated on the property page.